Available: Dispatched same day if ordered before 5 pm. 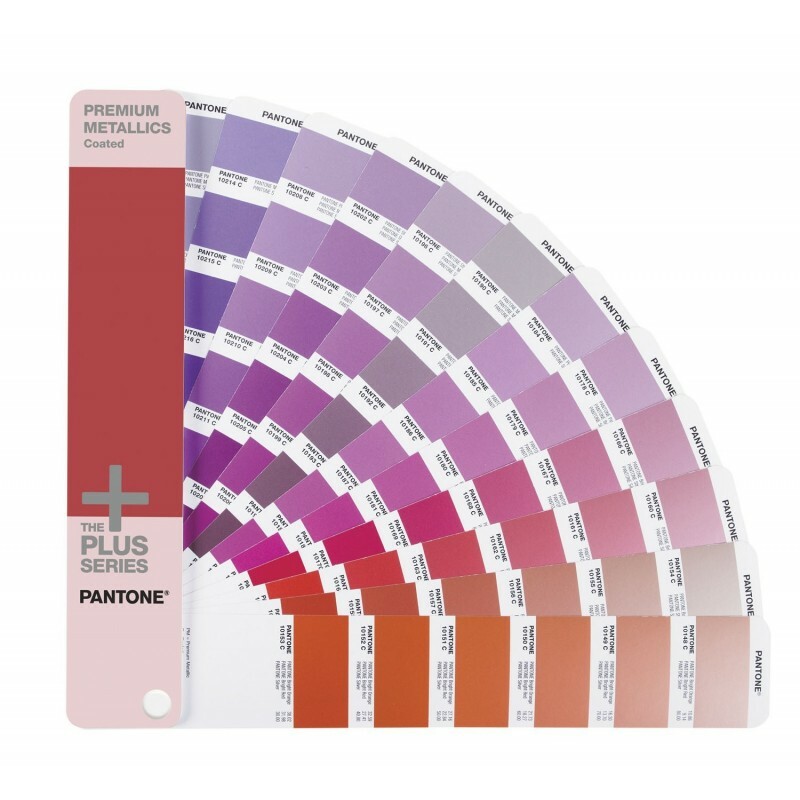 The PLUS SERIES Pantone PREMIUM METALLICS Guide is an all new book of 300 dazzling metallic colors developed in response to the rapidly rising popularity of these special-effect inks. 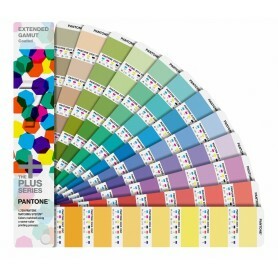 PLUS SERIES metallic colors guide have greater brilliance, can be easily coated without any loss in luster and have a longer life after printing without fear of tarnishing or blemishing. Fan guide is chromatically arranged, for more intuitive color selection. 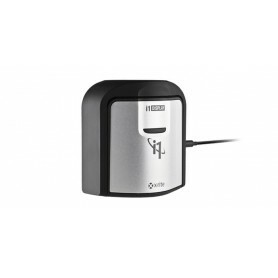 Ink formulations are provided. Includes design software. 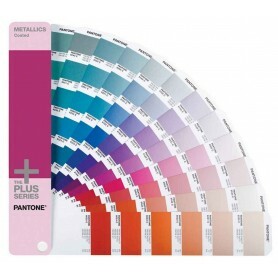 Pantone premium metallic guide on coated stock only. Add pop and sizzle to your designs! The PLUS SERIES PREMIUM METALLICS is an all new book of 300 dazzling metallic colors developed in response to the rapidly rising popularity of these special-effect inks. PLUS SERIES metallic colors have greater brilliance, can be easily coated without any loss in luster and have a longer life after printing without fear of tarnishing or blemishing. Fan guide is chromatically arranged, for more intuitive color selection. Ink formulations are provided. Includes design software. Available on coated stock only. 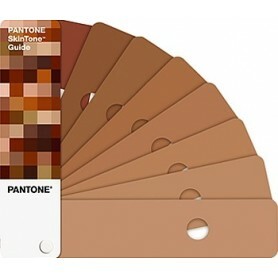 Pantone is the only internationally recognizedcolor communication system. 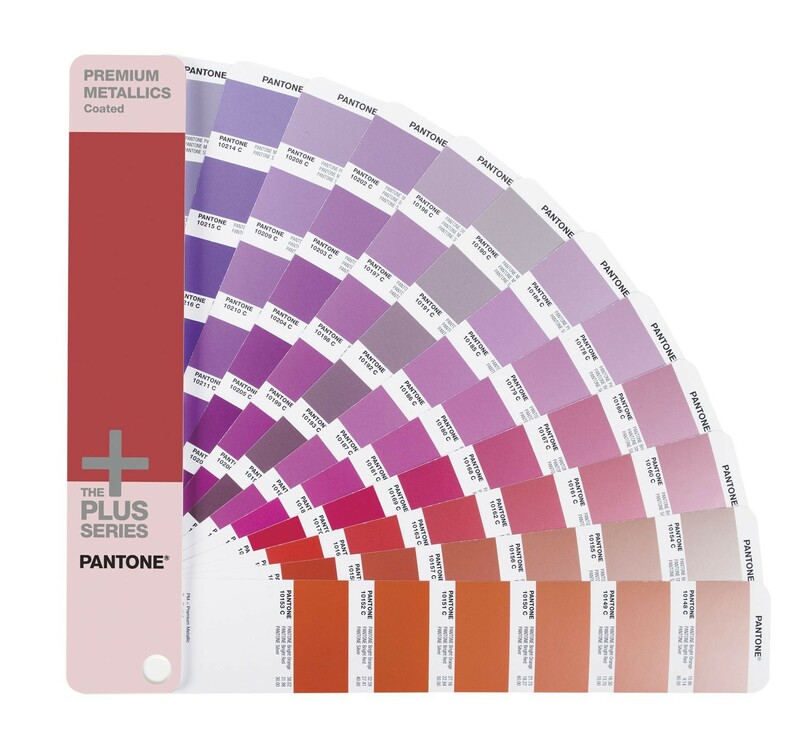 You can specify PANTONE Colors with confidence even if your manufacturing is half a world away. Availability: Last Item in Stock.